People from India is having special attraction for hill stations. Today we will discuss about the hill station known as the Nallamalas (also recognized as Nallamalla Range). 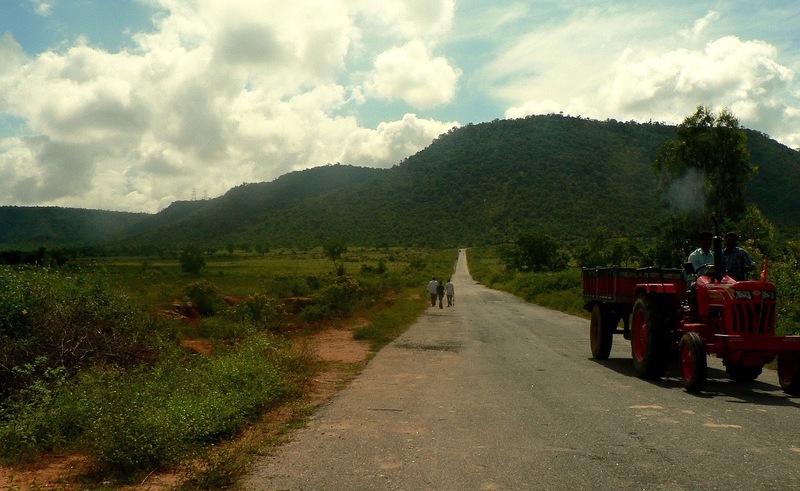 Nalamala hills are basically in Kurnool region that spread to Mahabub Nagar, Prakasam, Guntur, Chittoor and Kadapa districts of Andhra Pradesh, India. This Indian tourist place is parallel to the coat Coromandel. 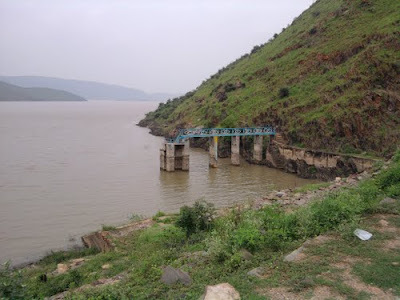 Pennar and Krishna are two big rivers in this region and Nallamala hills are located between these two rivers. The two big peaks of this hill range are Bhairani at 1100 meters distance from the sea level and Gundla Brahmeswara at 1048 meters level. The interesting part of such hill area is there are some tribes living in the jungles of Nallamalla. In this region transportation is another big issue and you have to go by road if you want to reach this place. The famous Late Chief Minister Mr. YSR Reddy of Andhra Pradesh found dead in this forest after helicopter crash. The major part is forest department and government both did search for his dead body and it took more than 24 hours to find that. Climate is almost hot of Nallamala and the average rainfall is 90 cm. Monsoon is better period to reach here as the temperature get quite manageable and greenery is spread everywhere. 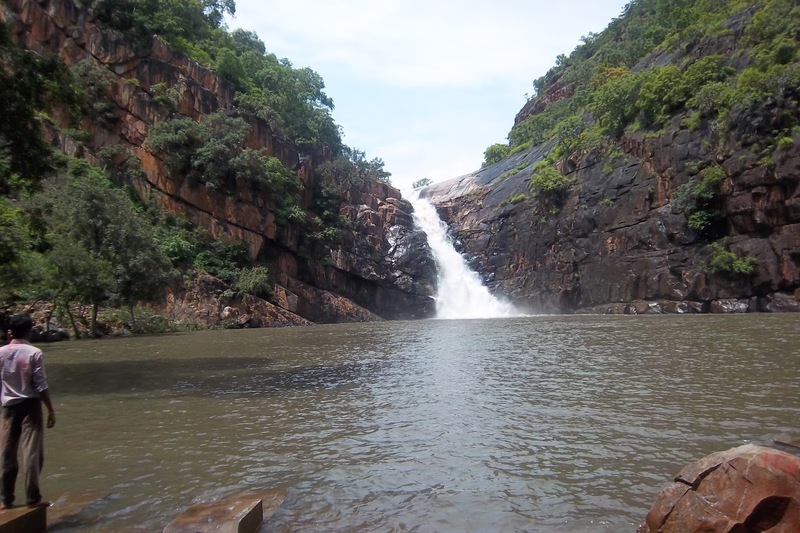 River Gundlakamma is the largest flowing river in such area. Winter is dry and average temperature recorded is 25 o Celsius. It is a big jungle area, though the forest is spread in large amount so there is a risk of life if there is no proper plan. However, still there are countless locations where you can visit. 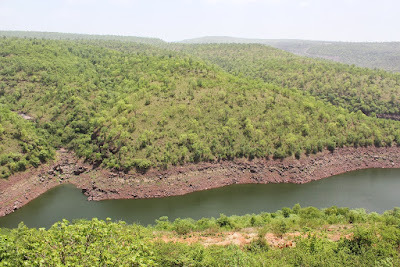 Srisailam: The Initial place here is Srisailam that is a holy place, big power project area as well as dense forest area. Krishna River is the biggest source of electricity generator as the dam is constructed on this river at two different places. Sarisailm is one of them having large hydroelectric power station. 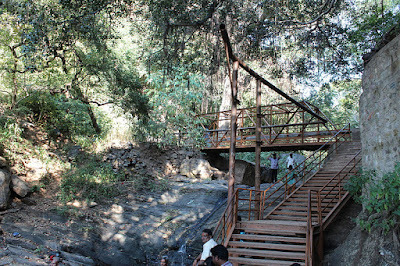 Here the Lord Shiva temple is unique as well and devotees are reaching this place in large group. 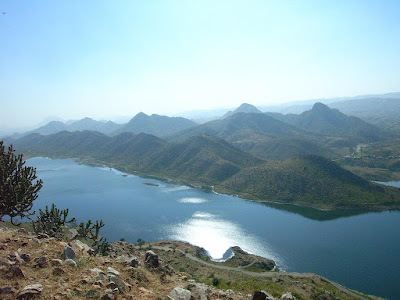 Few key attractions of this town are dam visit, swim in Krishna River, Shiva temple, jungle safari and local sightseeing. 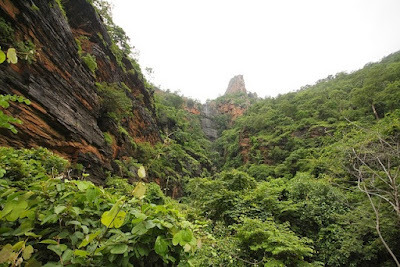 Mahanandi and Ahobilam Narsimha Temple: Another holy location in Nallamala ranges that is popular for descending stream from Gundla Brahmeswara peak. Both temples are ancient shrines and the local people is having huge values. A pool at this location is known as Nemaligundam (also referred as Peacock Pool). River Krishna is listed as one of the big rivers of India and the high flow of water is amazing. You will find the countless small and big streams at different locations. A best than others waterfalls created by nature in this region is Mallela Theertham. Cumbum Lake: An oldest man-made lake of India nearly built in 15th century. The ruler of Gajapati Empire of Orissa ordered their architectures to create an artificial lake for harvesting water for 420 km 2 agricultural land of his limits. 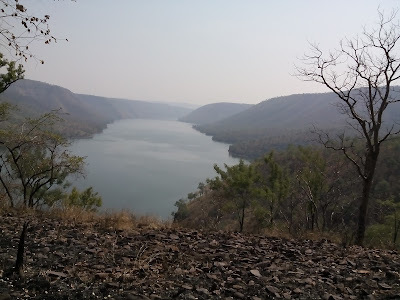 Few more impressive locations at this Indian tourist place are Mahanandi Temple built on foothills, Srisailam Gopuram, Dam view, Mallelatheertham Waterfalls, Upper Ahobilam temple and valleys. 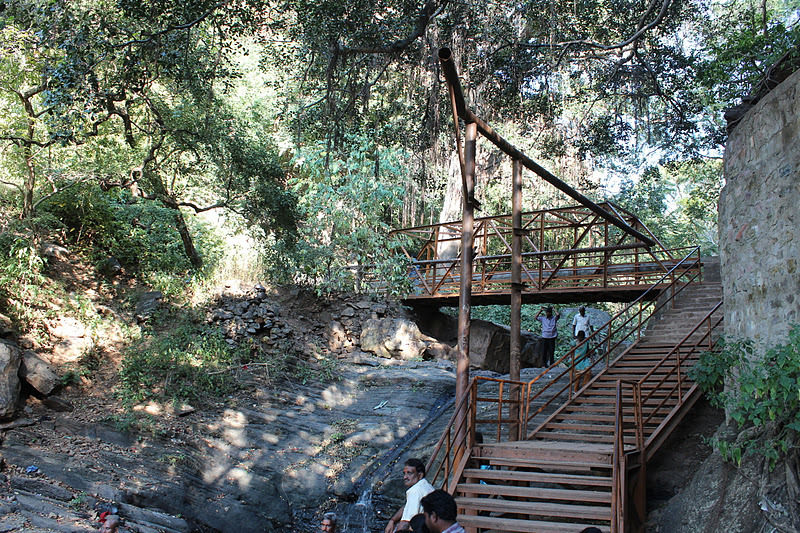 How to reach Nallamala Hills? As the hills are spread in larger area so selecting best location then whole place is good option. Even the transportation is also limited and available for certain areas in this tourism place of India. Andhra Pradesh state is having transport for Srisailam and many other nearby towns and cities. By Road: If you are reaching in your own vehicle then get the highway of Vijayawada to Guntakal. A route is good, but covered with dense forest so be careful when you drive especially in night. Buses for Srisailam are available from almost every city of Andhra Pradesh. By Rail: Closest railway station for Nallamala hills are Hyderabad and Vijayawada.